Fraud is the word used when a person says something they know to be untrue for the specific reason of obtaining some sort of benefit. 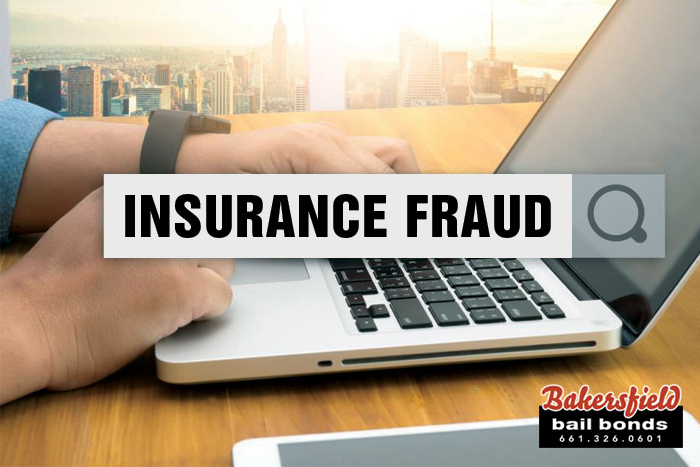 One of the most common form of fraud in California is insurance fraud. Knowingly took the steps needed to commit insurance fraud, such as hiding a vehicle and then telling the insurance company it was stolen. You went through with the fraudulent act and filed the insurance claim. If the Fraud Division can prove that both the act and intent to commit insurance fraud went together. It’s important to note that you can be found guilty of felony insurance fraud even if you never receive any money from the act. California’s insurance fraud laws are written in such a way that the only thing that has to be proven is act and intent. In most states, the insurance company is the one who has to alert the authorities to an act of insurance fraud, but California is unique. 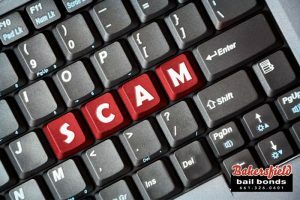 When you read through the Insurance Frauds Prevention Act, you’ll see language that allows a person who isn’t connected to the insurance company to file a lawsuit against someone who they believe to be guilty of insurance fraud. The interesting thing about the law is that it enables the private citizen, AKA the whistleblower, be “rewarded” 30-50% of the settlement or trial award once the insurance fraud case reaches its conclusion. The most devastating aspect of being found guilty of insurance fraud is that you’ll have a felony record. 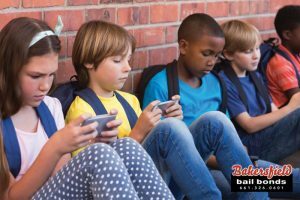 In addition to that the judge can order you to pay a civil penalty of $5,000 to $10,000 for each violation as well as paying up to three times the amount you collected in fraudulent insurance claims. Bail Bonds Slider, Bakersfield Bail Bonds, Bakersfield Bail Bonds California, Bakersfield Bail Bonds News, Oildale Bail Bonds, Porterville Bail Bonds 31 years bail bond company, bail bondsmen in porterville, california laws regarding fraudulent insurance claims, cheapest bail bonds in porterville, ins and outs of insurance fraud in california, mobile bail agents in porterville, no collateral bail bonds in porterville, penalties for being convicted of insurance fraud in california, porterville bail bonds, types of insurance fraud. permalink. Is It Time for Last Call?